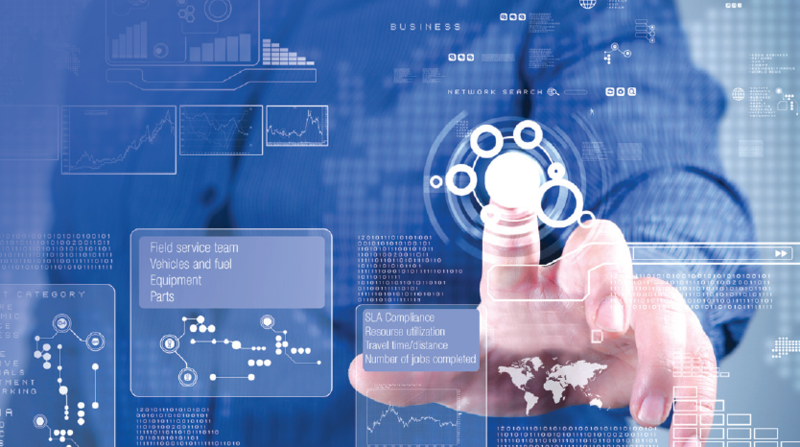 Ahead of Field Service Management 2017 we take a look at the strategies different industries -from aviation to manufacturing and utilities – are employing to combat field services challenges, streamline processes, and improve the customer experience. Field service is becoming an increasingly competitive industry. 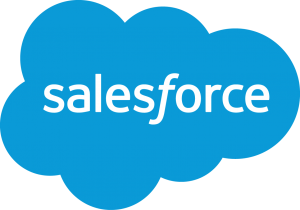 More and more, companies are looking for ways to outperform the competition to retain and win customers. 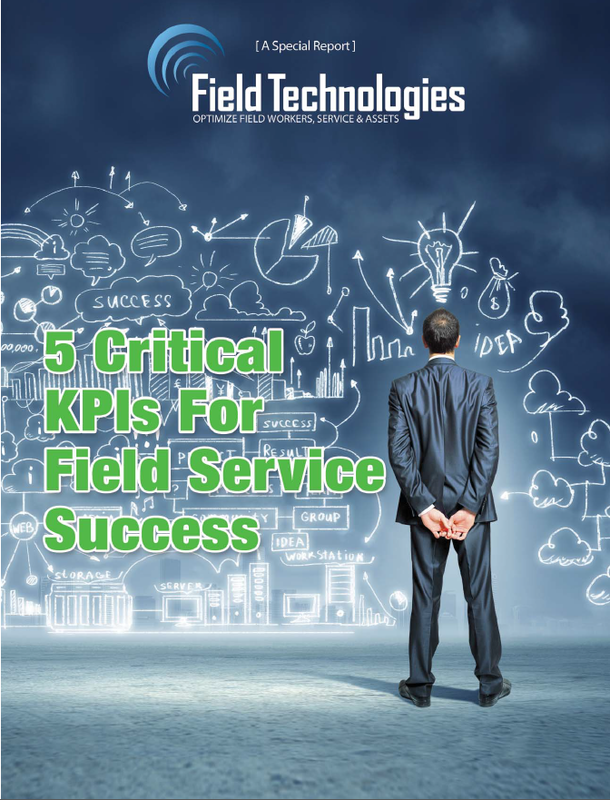 It is impossible to accomplish this — and to run a successful field service business in general — without leveraging KPIs.Ahead of FSM 2018 we explore the 5 top KPI’s for field service management optimisation in this white paper by Field Technologies. 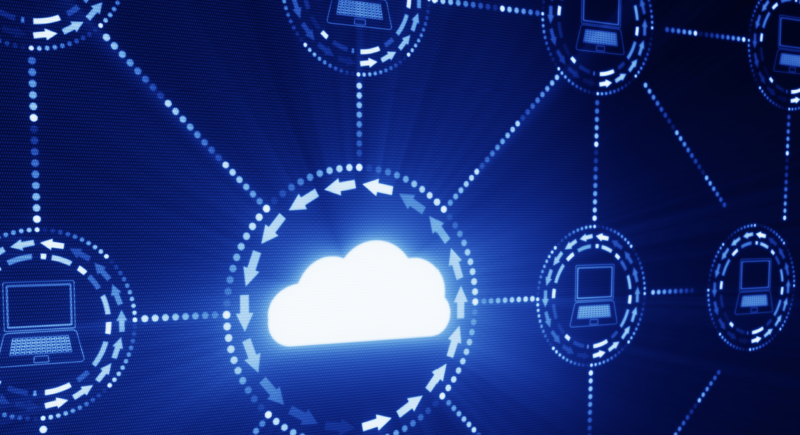 Learn how leveraging cloud solutions to optimize your mobile workforce improves the experiences of your customers while lowering operational and IT costs. 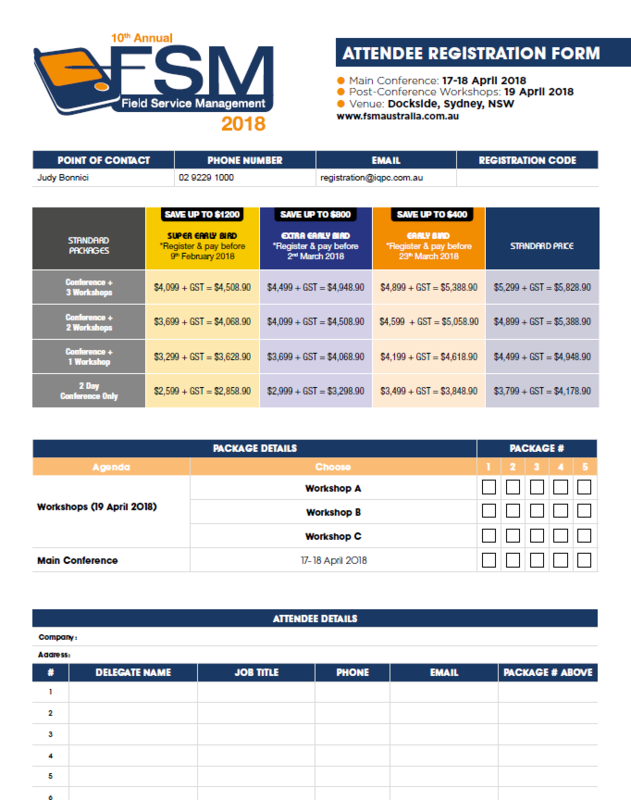 There are many outputs of a mobility solution integrated with a Workforce Management optimization scheduling solution. Most service organizations are focused on visibility, or understanding where their field resources are located at any given point during the day. 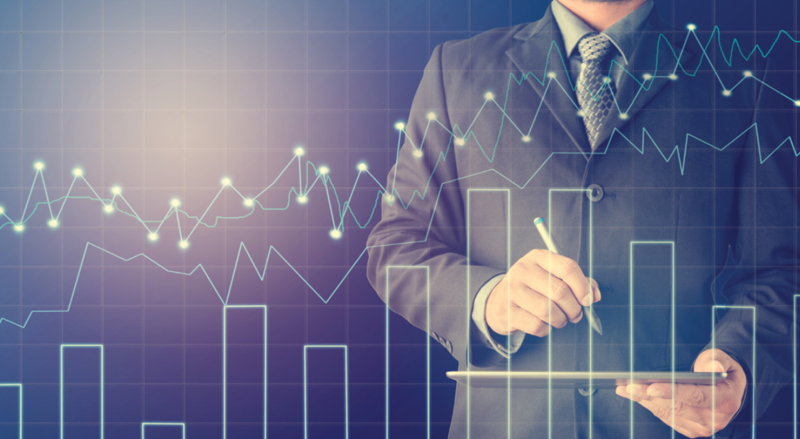 Every business is driven primarily by the pursuit of profit, constantly seeking to maximize earnings by increasing revenues and containing or reducing costs. 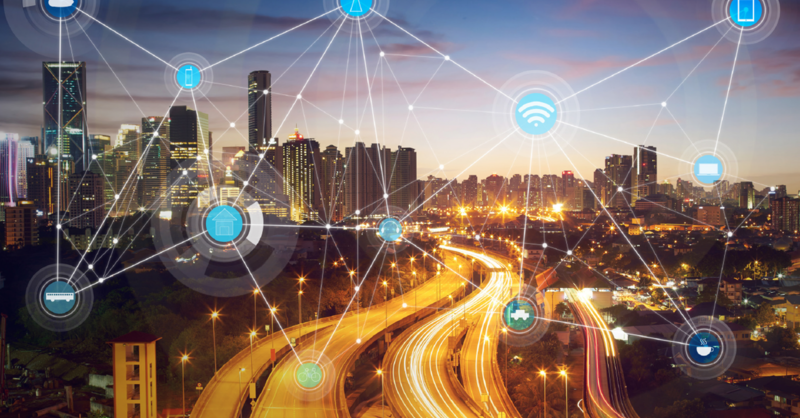 Gartner, Inc. forecasts that 6.4 billion connected “things” will be in use worldwide in 2016, up 30 percent from 2015, and will reach 20.8 billion by 2020. This interconnected world will provide a wealth of new opportunities for service organizations. 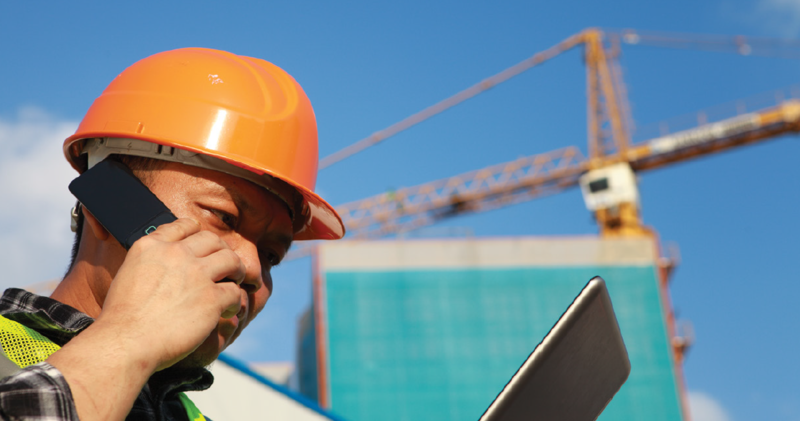 Modern Mobile Workforce Management solutions can seamlessly integrate third-party technicians and contractors for improved visibility and control. 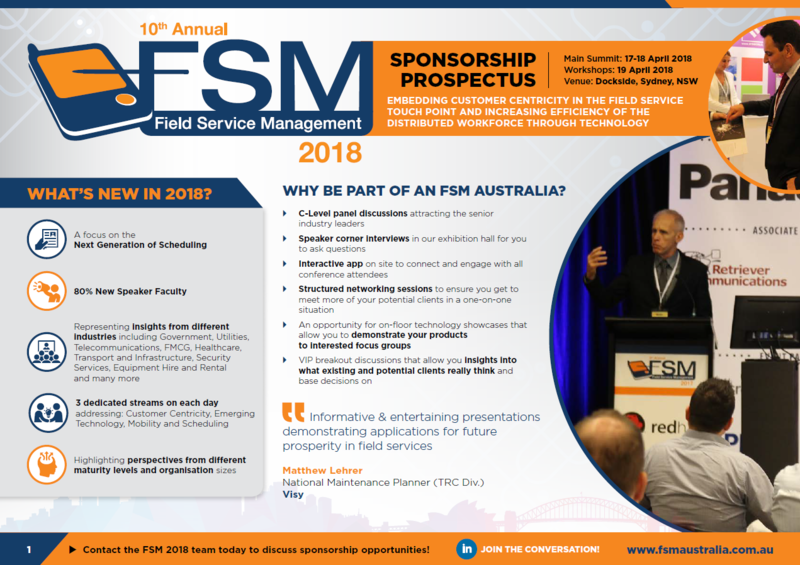 Download the 10th Annual FSM Summit 2018 Sponsorship Prospectus to find out more about event sponsorship and exhibitor opportunities.